SM Entertainment’s ballad project group SM The Ballad will release its sophomore album “Breath” next week, the nation’s top entertainment agency said Tuesday. Prior to the album’s formal release next Thursday, three songs, including the title track, will be unveiled one by one, starting on Monday, the company said. “Breath” will feature the collaborative efforts of eight singers from SM boy and girl groups: Jonghyun from SHINee, Max Changmin from TVXQ, Krystal from f(x), Zhoumi from Super Junior-M, Yesung from Super Junior, Taeyeon from Girls’ Generation (SNSD), Chen from EXO and Zhang Li Yin. The upcoming album’s theme is a breakup. 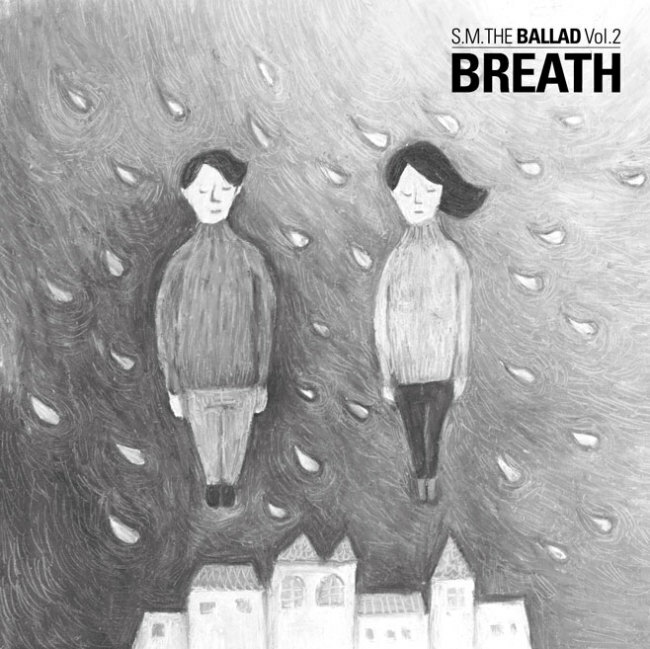 The title track “Breath,” sung by Taeyeon and Jonghyeon, depicts a couple’s sentiments after they part. Other songs such as “Dear ...” and “Set Me Free” by Taeyeon, “One Day” by Jonghyun and Chen, and “The Good and Bad” by Krystal and Chen explore similar themes. Two of the featured tracks, “Breath” and “I Was Greedy,” were recorded in three languages: Korean, Chinese and Japanese. 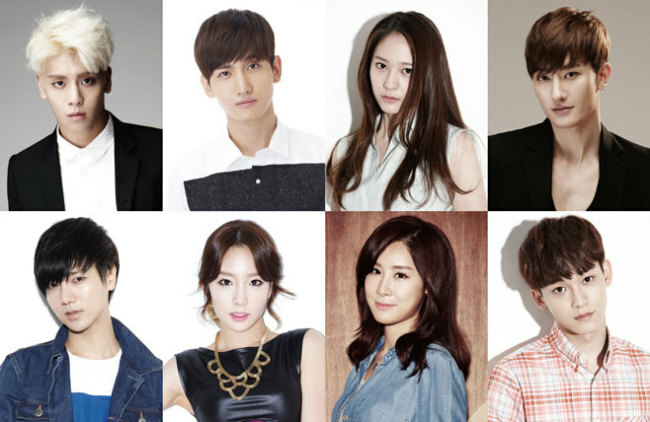 Sung uniquely by different singers, each song is expected to “deliver an exclusive musical experience to listeners,” said a SM Entertainment official. The first live performance of “Breath,” featuring Taeyeon and Jonghyun, will be staged on Mnet’s music show “M Countdown” in Korea on Feb. 13.